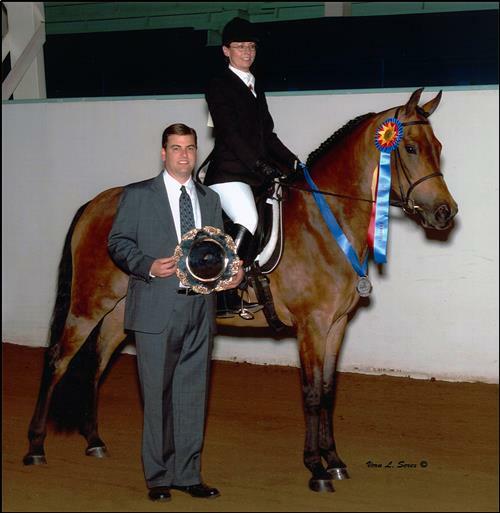 Excellent opportunity for talented experienced rider who’s passionate about pursuing excellent horsemanship and desires to learn all facets of breeding, raising, training, showing, and selling horses. Groom, exercise, ride, drive, & show as increasingly capable while learning owner’s highly successful training system that produced dozens of champion riders, horses, and pro trainers over 35 year career. 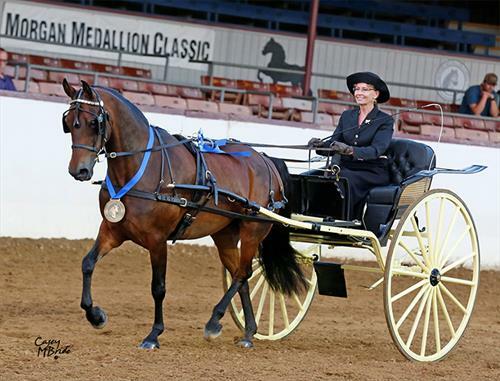 Classical dressage applied to all ages and stages of training in variety of disciplines: Dressage, driving (show, carriage & cross country), hunter, western, cowboy dressage, trail, and any sport our horse may have the talent/desire to do. We are serious competitors but have fun too. We enjoy building trusting bonds with horses while creatively teaching and interacting with their diverse personalities. This highly valuable hands on education coaches the how/why of options/choices in guiding each horse's responses, avoiding misunderstandings, and building relaxation and trust to form a solid base for wide variety of horses and riders. Require highly responsible, compassionate, independent, kind person to assist with all facets of horse care and training of our 7-10 horses on our privately owned sport horse breeding farm in San Diego, CA. We're retired so currently no boarders or customers to please. But we might be willing to help the right person establish their own training/lesson business using our professional level facility, horses & equipment. Salary dependent on responsibilities, capabilities, level of experience, etc. Prefer some dressage background & any show experience. 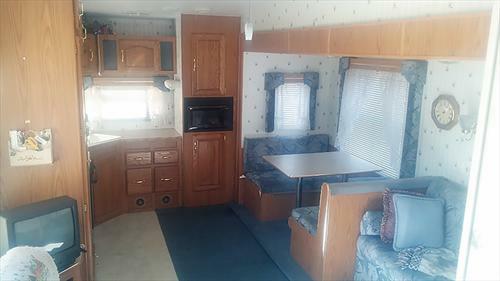 Private lessons, work study, show & travel expenses, pool, utilities, internet included. 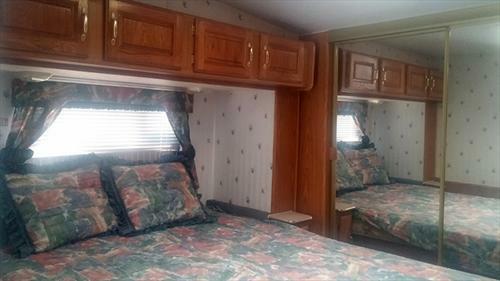 Living quarters: clean modern 32’ 5th wheel trailer in private estate setting. Pet on approval. Board for own horse/other tasks & compensation are negotiable. Flexible days & hours but must be available to travel to shows, and assume management during owner's absence. Prefer 2 yr commitment. Responsible, reliable, earnest, experienced horse person with positive attitude, and overwhelming desire to learn, expand skills, and grow ability to communicate with horses through trust building and positive reinforcement. Prefer some show experience. Harness/long line work also helpful. Prefer long term (2 year) commitment to realize benefits of investment. Successful applicant knows this is an athletic sport that demands excellence, but keeps a kind and generous attitude toward the horses, themselves, and others. I'm retired and want to enjoy my wonderful barn, and create a few more champions. This is a very physically demanding sport so be in good shape and able to lift 50 pounds. Single non smoker only. 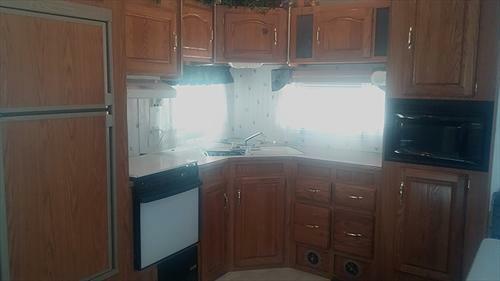 Modern clean 35' fifth-wheel trailer with 2 pop outs to expand living and bedroom areas, fully furnished, air conditioning, full kitchen and bath. 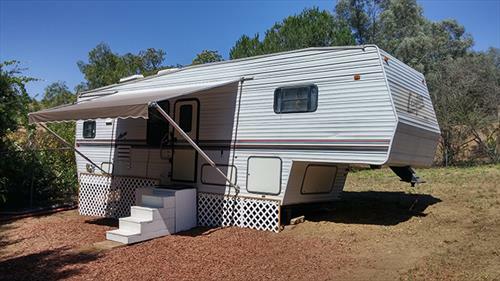 Includes utilities and internet. 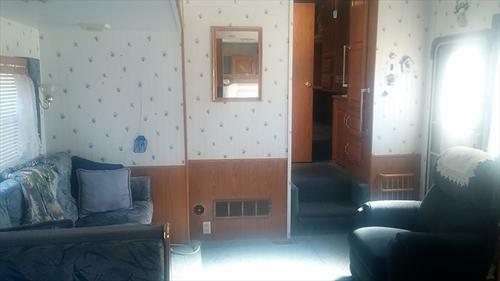 Set in large private yard area away from main house. Access to pool and all the oranges you can eat. 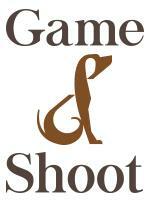 Fenced yard for outdoor pets free upon approval, but each pre-approved indoor pet will require a $500 deposit. Accomodations are nice and we want them to stay that way. 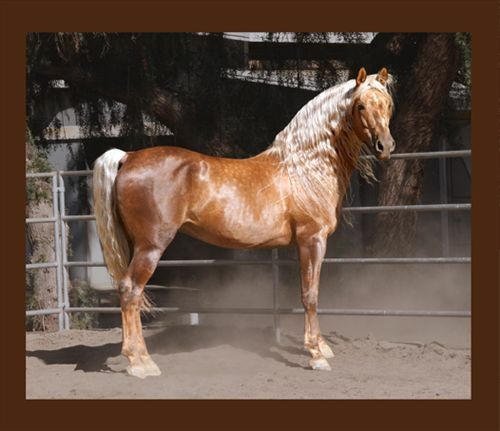 Work with top quality, beautiful, well mannered, happy horses and a patient, knowledgeable, highly successful, retired pro trainer on a peaceful secluded estate in sunny San Diego, CA. Walk to work. Live in country but near world renown beaches, mountains, deserts, and cities. Learn proven techniques of avoiding and resolving training issues from foals to finished rail/trail horses, and building solid dressage horses & riders to third level while improving your equitation, riding, and teaching skills through this hands on supervised apprenticeship. Earn unsupervised schooling, and work into competing on local, regional, and national levels as you progress. Be involved in all aspects and responsibilities of operating a successful breeding, training, showing, and sales operation. This is not a public barn so only need to please two people...and the horses:). Salaried employee covered by Worker's Compensation Insurance, paid vacation and flexible schedule. 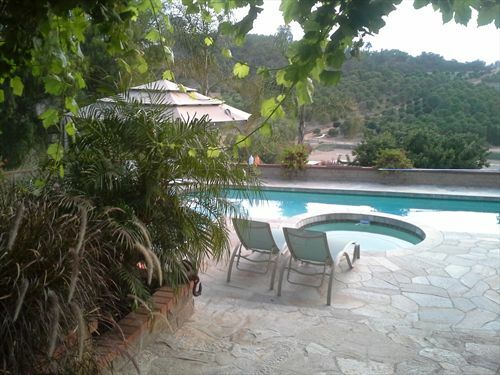 Peaceful little estate nestled in the beautiful citrus and avocado groves of North San Diego county California. 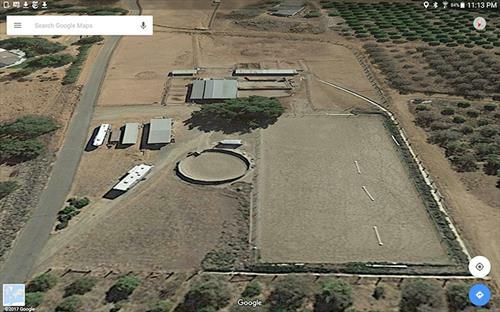 Modern and tidy horse facility with eleven stalls, 14 pipe corrals/paddocks, full dressage court in driving arena, custom solid round pen, and trails off property.